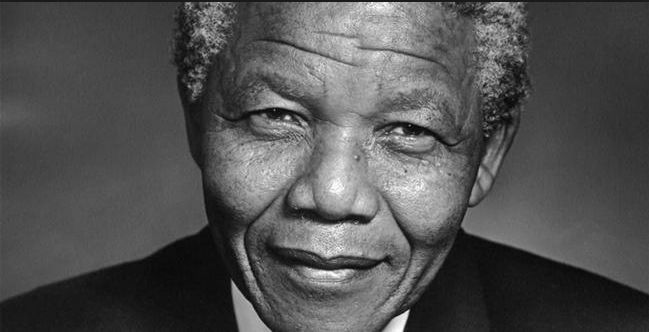 Nelson Mandela was born on the 18th of July, 1918. He was raised in a small village and was the first in his family to attend school. By 1943, he was studying law at the University of Witwatersrand and joined the African National Congress. In 1962 Mandela was arrested and in 1964 sentenced to life in prison. Twenty-eight years later, he was freed from prison. By 1993 he had won the Nobel Peace prize, and by 1994 Mandela was elected as the first black president of South Africa. He served until 1999, and in 2001 was diagnosed with prostate cancer. On December 5th, 2013, Nelson Mandela passed away. He had been fighting a respiratory infection for a very long time, and news of his death instantly swept across the globe. The sound of his name could be heard in every hallway, every street, every home. The man had been such a powerful symbol of resilience and freedom that to many, his death was shocking. Thousands of world leaders and celebrities flew across oceans to attend the funeral. These “elite” members of societies attended funeral events which to many of them are truly photo shoots, an opportunity to be seen in the light of Mandela’s greatness and improve their approval ratings. At these events, they smile, laugh, and pose together while the locals at bay behind a heavily guarded fence. They do not honour the memory of Nelson Mandela. oppression, a man who gave everything he had for the sake of his people, a man who ultimately chose forgiveness over revenge. He was a man who overcame his faults with dauntless courage and wisdom, a man who unified his country. More than anything, Nelson Mandela should be considered an inspiration by us all. There is no oppression that can hold down the spirit of a man driven by the need of his brethren. Next Health Tips from Live It Up!